Anastacia of the Mountains is the verified author of Casting Spells For Beginners. As a new spell caster you should always read many of the helpful books and guides that give directions for casting a spell so that you gain a complete understanding about casting spells before attempting to do so. 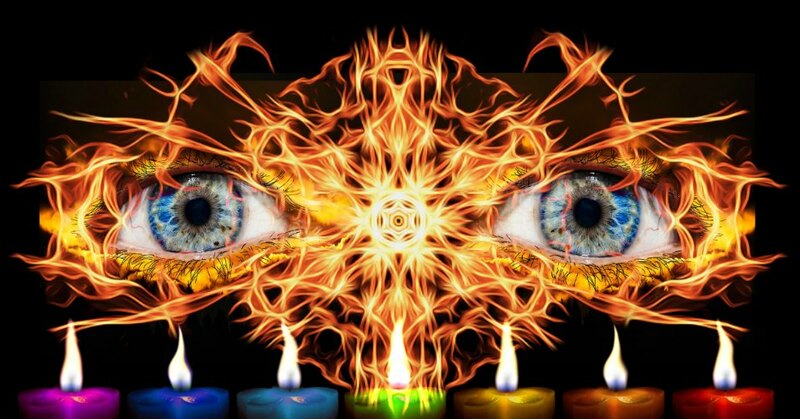 In order to achieve your desired result with spell casting, a strong and solid foundation of understanding and knowledge is not only essential but required. Casting spells is considered both a fine art as well as a metaphysical science. Some people are misguided when it comes to how the particulars of a spell work. Spells of course cannot do things like change an ex-boyfriend into a toad or transform Kool-Aid into wine and such. The most common types of spells usually consist on bringing love into your life, enhancing traits like courage, helping to heal illnesses, increasing prosperity in your life, weight loss spell casting and things like that. 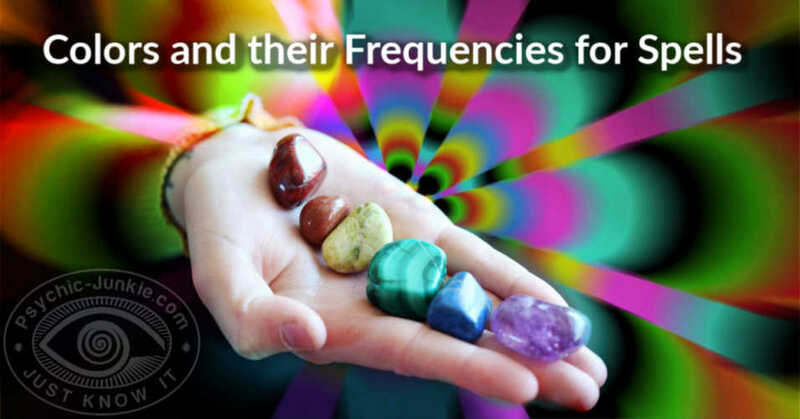 Spells work based on what is called the law of attraction, the metaphysical law in which physical existence originates in the non-physical or astral plane. To create and develop your own desired effect around yourself in the astral in just a way that causes it to manifest in reality, you can generally use colors, symbols, herbs, crystals, items, candles and such which correlate to the purpose of the spells being cast. It is always a good idea to write your own spells, but if you are going to use a spell that was written by somebody else, then you should always try to change something about it even if it is just swapping one kind of herb for another of the same effect, or the wording of the incantation in order to give it a uniqueness to you. The most important thing to remember in casting spells for beginners is that one must never cast a spell aimed at causing harm to somebody else in any way, or manipulating the will of another to do something they would never do on their own. Remember – ‘what goes around comes around’ and with spells even more so! You certainly do not want to bring bad things back upon yourself! It is essential to be extremely careful of the wording you use, and do not forget to use a spell binder so that you can prevent the spell from reversing and protect against other issues that could arise. Possibly the most important part is to believe in it, if there is doubt than it cannot be done. Anastacia of the Mountains is a natural born clairvoyant who has advised thousands of souls along their true path and is always happy to welcome you into her charmed world of angels and kindred spirits. She not only believes in angels, but also believes that they are messengers sent to guide you and help make your chosen life path easier. Anastacia of the Mountains insists that they should first be invited to come into your every day life, and once connected, nothing is ever too small or even too great for them to assist you with. As a psychic (clairvoyant) Anastasia does not need to use any tools like Tarot or Runes. She can rely solely on her angel/spirit guide to provide whatever knowledge is required. This unbreakable connection is centuries old and although not her only source of guidance he is always the first she turns to because he is always waiting at her side. If you have a concern or curiosity including but not limited to love, relationships, business and employment ventures, your personal spiritual growth, and the past lives of yourself and others, you will always receive a detailed thorough reading that answers your questions. 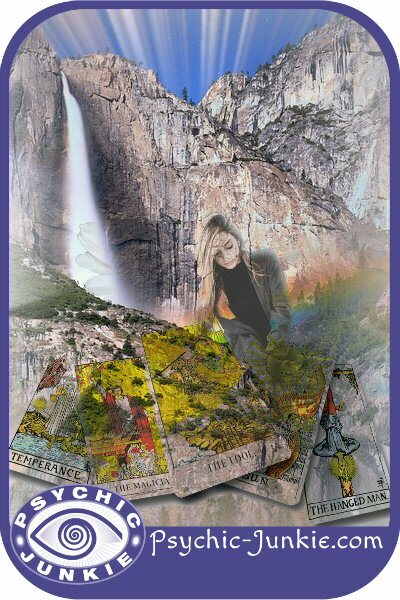 If by chance your spirit guides happen to show up during your reading, Anastacia will always relay all the information they provide for you. Since this does not occur in every reading consider this to be a bonus when it does occur. Anastacia has performed thousands of psychic readings for people of all different kinds and from countries all around the world; often reading for other psychics who were unable to tune into their own situations. With a thorough understanding of the Law of Attraction, Anastacia knows the secret to casting charmed spells for you. Charmed spells to attract true love and heal broken hearts or charmed spells for helping cash flow and manifesting more money. So if you need empowering spells that work.